Conservation and Management of the World’s Petroglyph Site include useful case studies of rock art management and preservation. It also discusses how rock art sites face similar preservation issues. The Bangudae petroglyphs in Ulsan have been recognized as one of the most important monuments of Korean prehistoric art. Before the petroglyph panels were discovered in 1971, however, the Sayeon Dam was constructed and the petroglyph panels had been underwater from four to seven months a year, causing serious damage to the panels. The management and preservation of the site has been a sensitive issue since its discovery. 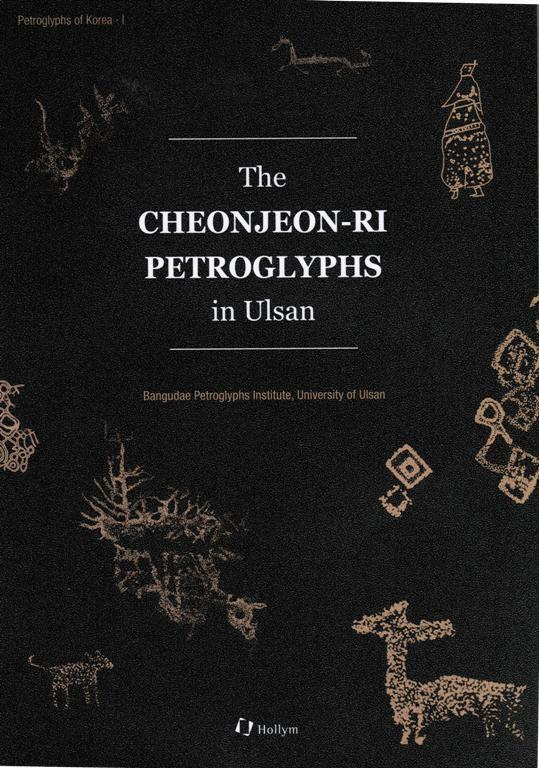 With the purpose of presenting a more balanced view about the preservation of the site and the awareness to promote more active research on the site, the Bangudae Petroglyphs Institute of the University of Ulsan was founded in 2010. In 2011, the Bangudae Institute and the Korea Studies Institute of Harvard University co-hosted the international symposium on Bangudae. Soon after, the institute launched the World Petroglyphs Research series. This five year project was planned in order to locate the Bangudae and other major petroglyph sites of Korea in the larger context of the world’s prehistoric rock art and also to facilitate active national and international communication about the preservation issues related to the Bangudae site. 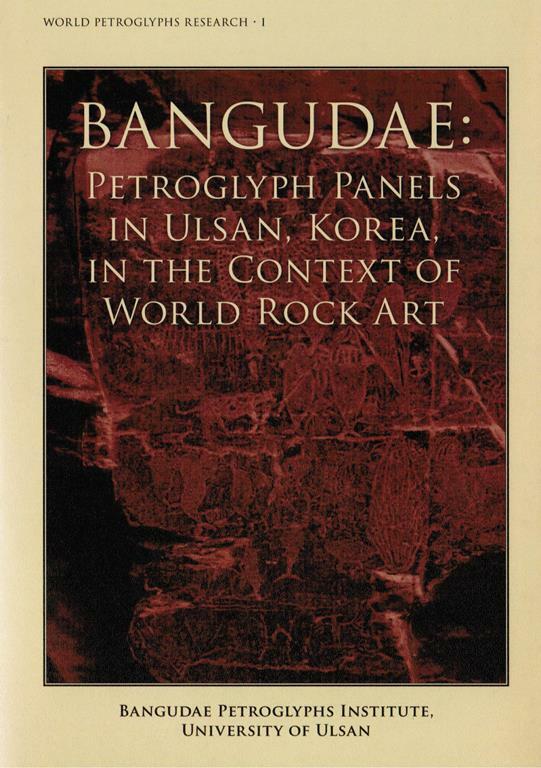 As the first fruit of the project, Bangudae: Petroglyph Panels in Ulsan, Korea, in the Context of World Rock Arts was published in 2013. 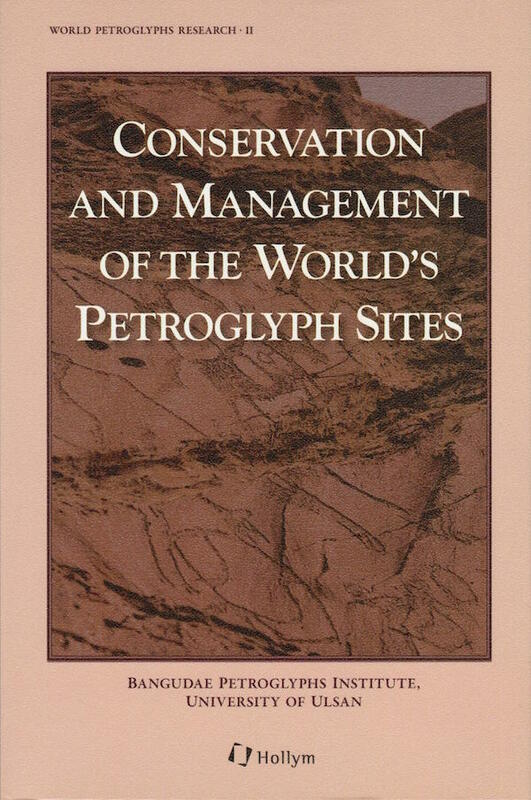 Next, the Institute published World Petroglyphs Research II, Conservation and Management of the World’s Petroglyph Sites. The chapters in this volume are expected to be read as useful case studies of how other rock art sites facing similar preservation issues are managed and preserved. Nine experts specializing in rock art conservation and management of cultural heritage sites contributed articles to this volume. The chapters include case studies of Bangudae Petroglyphs in Ulsan and Chilpo-ri Petroglyph in Pohang, Korea, Mont Bego’s rock art in France, Foz Coa in Portugal, and a specific discussion of Northern Europe’s rock art preservation. Conservation of Sikachi-Alyan petroglyphs and Oglakhty petroglyphs of Russia and various conservation cases of North America and petroglyphs in Baja California, Mexico are discussed. Additionally, the joint management of Kakadu National Park’s rock art site and new research of Cheonjeon-ri Petroglyphs in Korea are also presented. The management and preservation of petroglyphs is strongly linked to the natural environment surrounding the site as well as the historical and cultural meanings associated with the site. That is why no one single management and conservation strategy fits all sites. 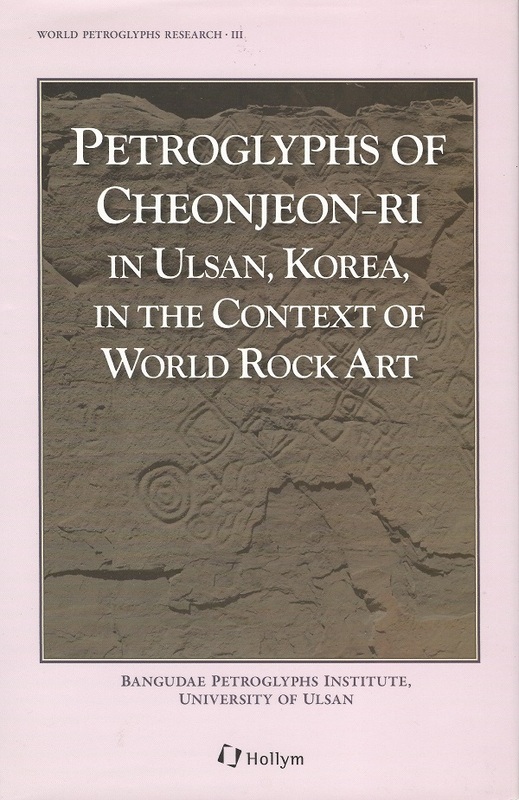 This volume, which includes case studies of a wide variety of regions around the world, is meaningful as it expected to provide a comprehensive view about current state of the global rock art management and preservation, and thus suggest a future direction for the conservation, development, and the promotion of the Bangudae and other petroglyph sites of Korea. Hardcover 23 x 15.5 cm.